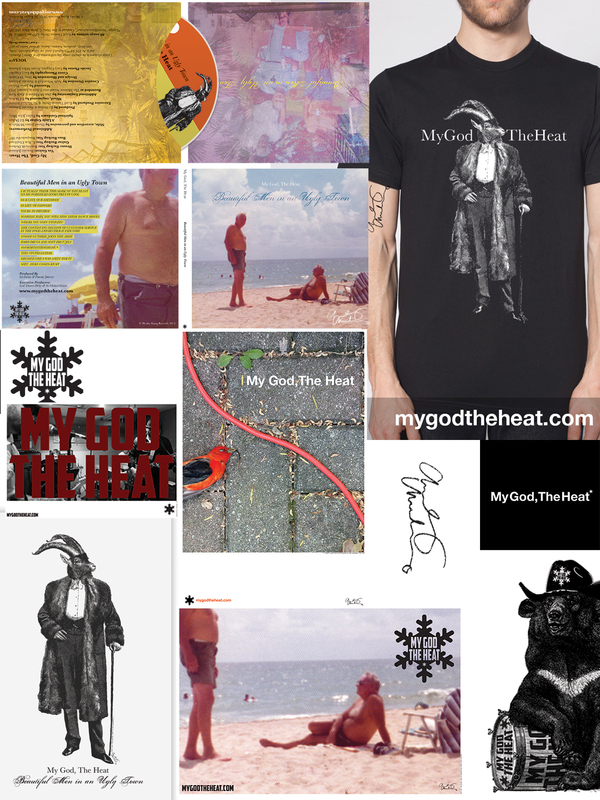 Stuart Ransom Miller Johnson of My God The Heat. 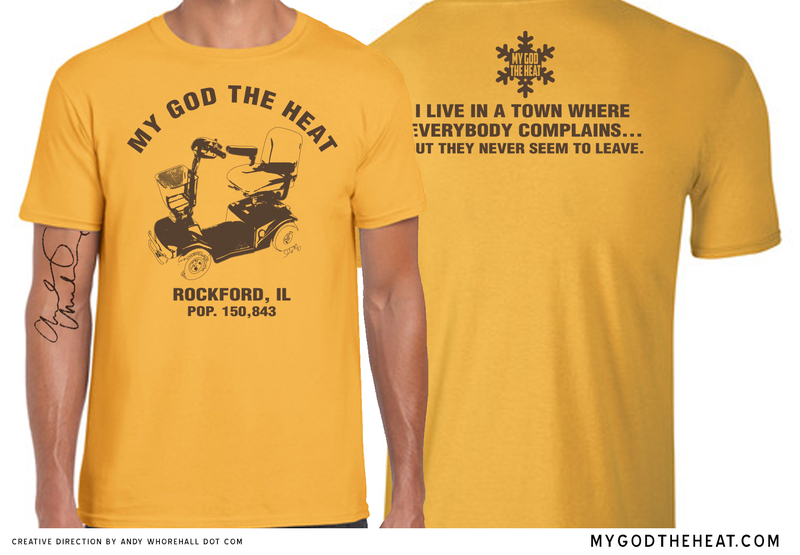 2013 fall merch; a limited MGTH Rockford Rascal tee-shart. or at their merch table.